India's gross exports of polished diamonds slumped in October due to weaker demand in the key consumer markets of China and the USA. 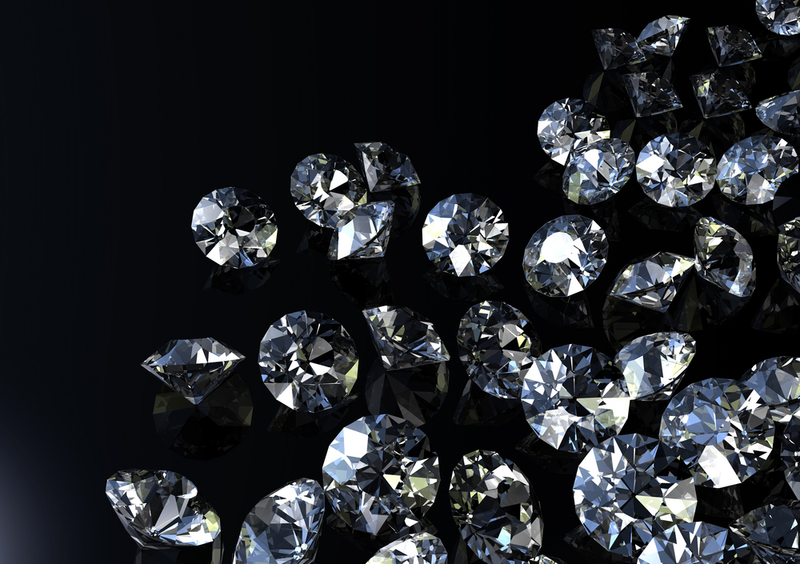 Diamond World reports that India's exports of polished diamonds fell 11.2% month-on-month in terms of value in October to USD$1.34 billion, while also declining 5.3% in terms of total carat value. Gross exports of polished diamonds also plunged year-on-year, falling 28.2% in terms of value and 26.6% in terms of volume. The picture was not too disparate for India's rough diamond trade, with exports falling 30% to $99.65 million as imports leaped 109% to $1.475 billion. Net rough imports surged 144% to hit $1.375 billion. India's net diamond account, calculated as total exports of polished and rough diamonds minus total exports, are at deficit of $516.91 million, marking a complete turnaround compared to the $402.21 million surplus logged in October last year.